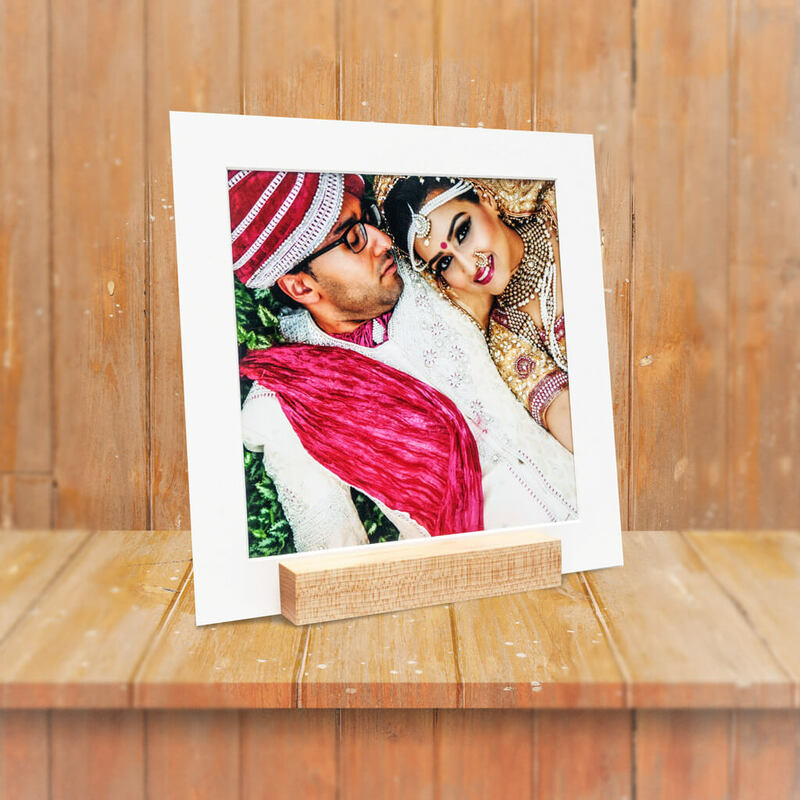 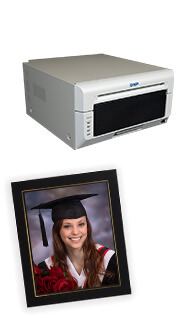 Matted prints, memory boxes, and stands can all be ordered individually to allow for custom made packages by you! 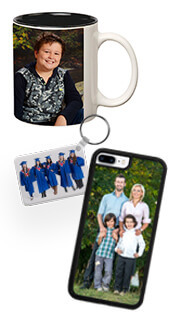 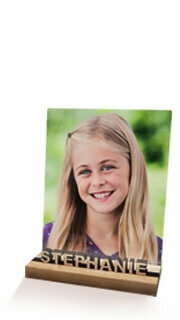 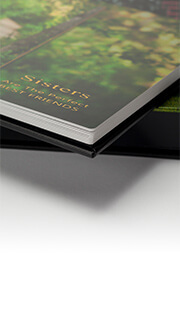 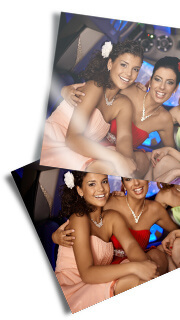 The mattes are a thick white cardstock substrate allowing you to easily slide images in and out. 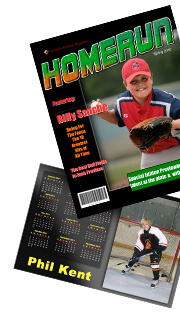 See the price chart for available sizes.